Grab the latest Underwater World Langkawi promotion codes/ discounted tickets from May 2018 onwards. 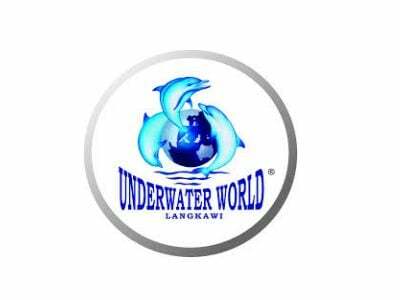 Get cheaper tickets from Underwater World Langkawi with LuxMalaya today. The Underwater World Langkawi in Pantai Cenang, Langkawi is not known for active monthly promotions or discounts. There are occasional discounts and promotions made in conjunction with other companies like AirAsia. But this is not common. The best way to get an Underwater World Langkawi discounts is by getting your tickets from an online ticketing agents. For Malaysians, the attraction offer a Malaysian, senior citizen as well as special rates for government servants. There is no known discounts for overseas travellers except via an online ticketing agents or websites.